A sole proprietorship is a business with a single owner. A sole proprietorship may have only one owner, including the spouse of the owner, or it becomes a partnership. According to the Internal Revenue Service, a spouse can be an employee, not a partner, but the owner must then withhold income tax on the spouse's wages. The sole proprietorship can have other employees as long as the other employees do not have any ownership share in the business. Sole proprietorships are the most common type of business because they are the simplest to set up. The biggest weakness of a sole proprietorship is that the owner has full personal responsibility for every business expense. The owner may have to pledge other property, such as a house or a car, as collateral to get a loan. If an employee or customer is injured and decides to sue the owner, the owner has to pay the entire judgment if insurance does not cover it. A sole proprietorship has some weaknesses in comparison with a job as an employee. The sole proprietor is self-employed and must pay both the employer and the employee's share of Medicare and Social Security on the income of the business. 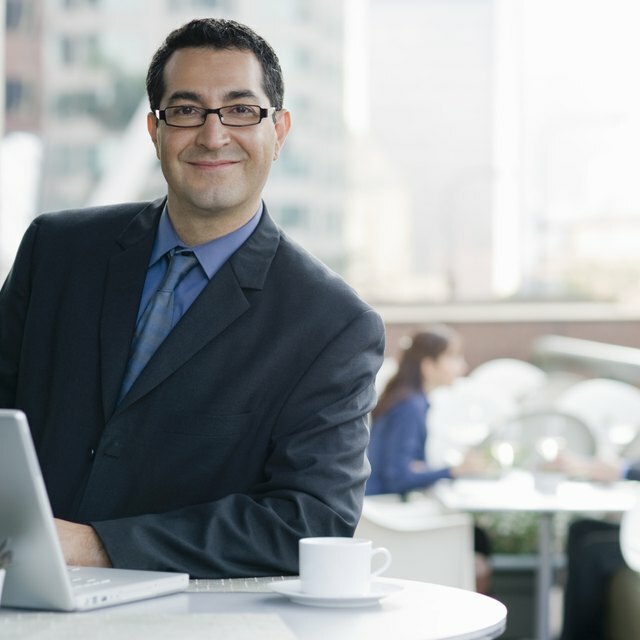 The sole proprietor must also cover additional expenses, such as business insurance, that an employee would not have to pay for. A weakness of a sole proprietorship is that it is not as permanent as other types of companies. According to the Utah Division of Corporations and Commercial Code, a sole proprietorship will automatically end if the owner dies or becomes unable to operate a business. A partnership can still function because the other partners can run the business, and a corporation has other shareholders. The main strength of a sole proprietorship is that it is easy to set up. The owner needs to make sure that no other business is operating under the same name, but other requirements are not as demanding. For a limited liability company or a partnership, the owner must sign agreements with the other partners, and decide how to divide up the income of the business. Sole proprietorships are also easy to sell or transfer. According to the state of Utah, if the owner sells a sole proprietorship, the previous sole proprietorship ends and a new sole proprietorship begins. This is different from the sale of businesses with multiple owners, where the business itself does not disband if the owners decide to sell the business.